Wow, those are friggin' sweet! Love the matte finish. Great, where's the short version? looks nice, personally waiting for them to make the Classic version though. 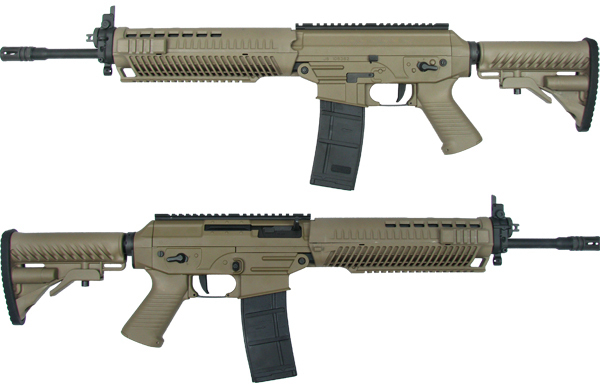 but does Sig actually make a FDE version? i know they make the Limited edition digital desert, but not sure about normal FDE. The real gun is already tapco-rific. (plasticy) And I'm even a sig fan boy and I say that.. I can't imagine the clone being better. WGC now has it in stock, for $467. ...I'll wait for one of the chinese companies to clone it.